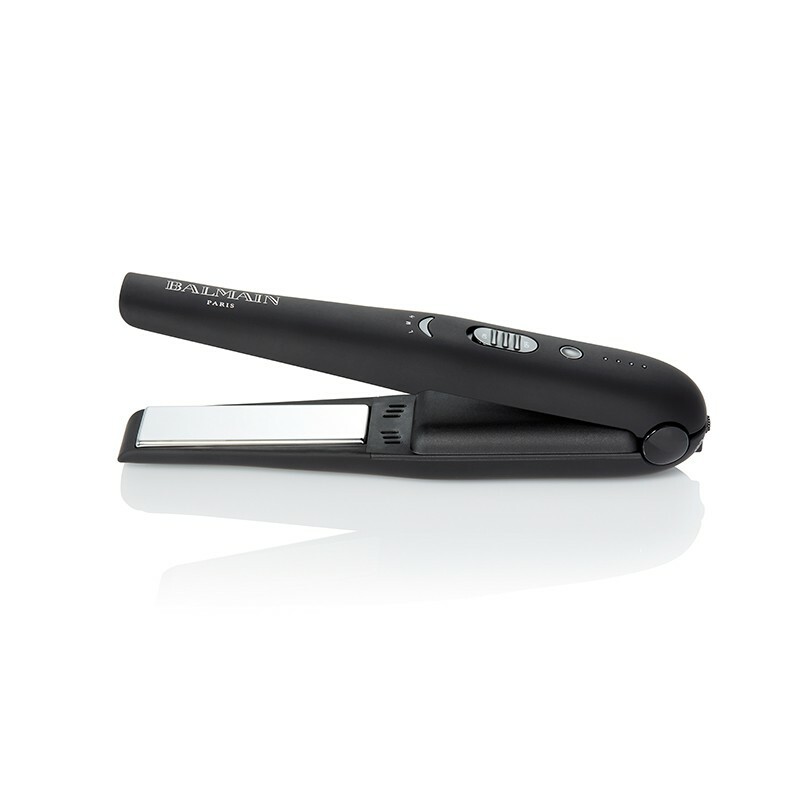 Professional iron for silky, shiny styling. 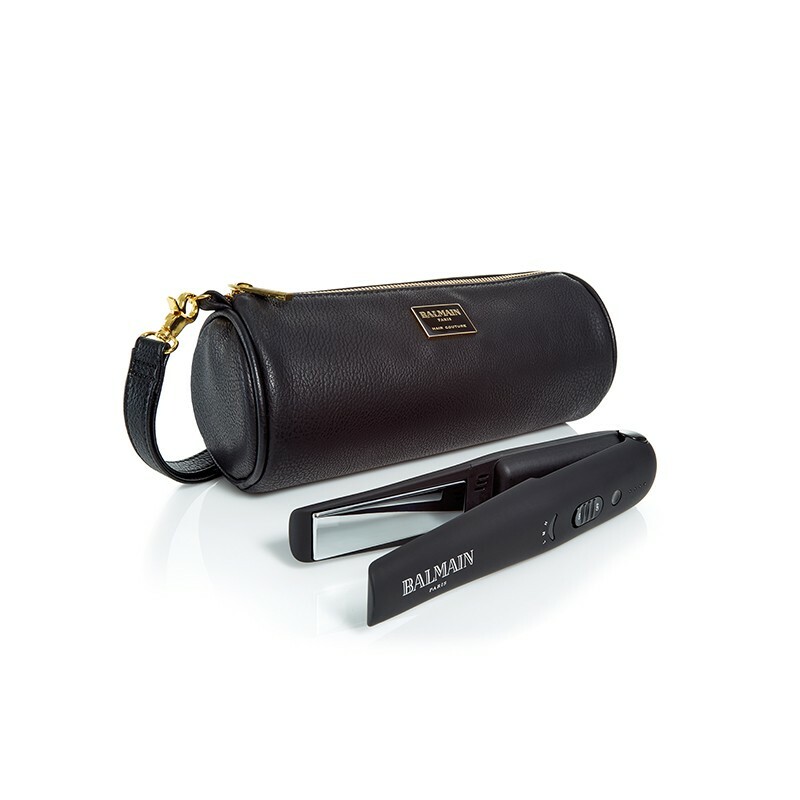 The lightweight Cordless Straightener specially designed for traveling and backstage work, is the perfect tool for quick, effortless straightening and easy curls and waves. The advanced titanium floating plate technology delivers the ultimate styling results with a silky, shiny and healthy finish. Heats up to 200 °C/ 392 F.
Advanced titanium floating plate technology gildes easily through the hair and provides for constant and even heat distribution. Contains LED with different colors to indicate the temperature (Blue LED indicates 160°C/320°F, Green LED indicates 180°C/356°F, Red LED indicates 200°C/392°F). get ghd Send the hint!